The age-old debate for bloggers, vloggers, and all social media influencers: Instagram. As you know, Instagram continues to change their algorithms and even makes it difficult for less popular people to get noticed. However, Instagram still seems to be a great tool for marketing your blog or business. If you’re like me, you have struggled with Instagram lately. I’ve been told over and over again that a good social media influencers Instagram should follow a theme and pattern. That it should be perfectly curated and pre-planned. Today I wanted to vent and share my personal views on Instagram, or at least for my personal Instagram. If I’m honest, I am still obsessing over if I am making the right decision about my blog and Instagram. But I am doing my best to just embrace and share what I love. 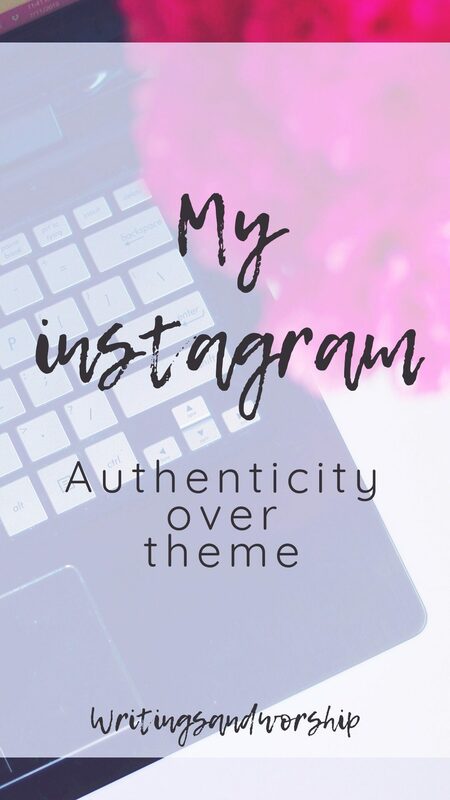 The idea of authenticity over theme is at the heart of all I do online. My goal is to be real and trustworthy. So that might mean a very bright, curated flatlay post next to a warm-toned shot of my latest photography session. When my viewers take a look at my Instagram, I want them to see a real person that shares what they love…not necessarily a perfectly curated grid (If that’s your thing, you go! Each person has their own preferences). 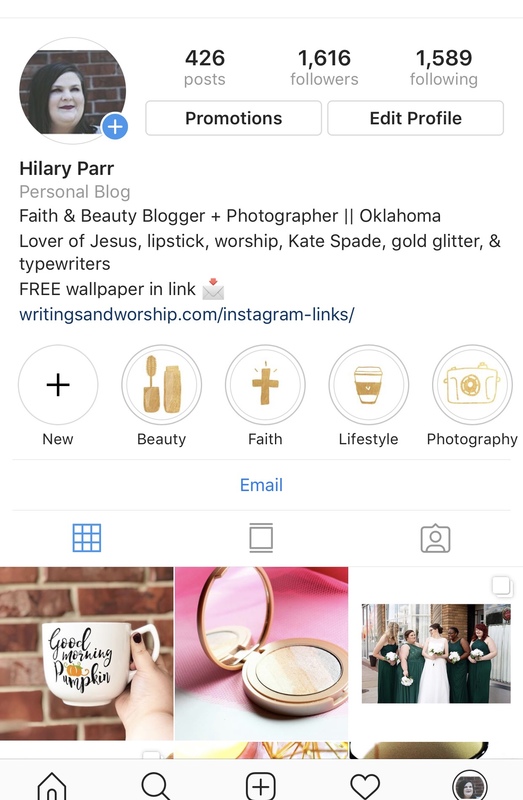 Today I thought I would share a few tips/goals/reasons I do for my Instagram. Just a little encouragement for the people, like me, are struggling and getting frustrated and disheartened with this platform. Remember that this is just what I do for my Instagram, I support whatever you want to do for yours! Like I mentioned above, I tend to work toward good quality and authenticity over themes and a specifically curated feed. There is NOTHING wrong with a perfectly curated grid, nothing, but I find it much more frustrating and draining to make that my goal. This platform can be so tiring that I don’t want to add another layer of stress. Pick what you want to focus on and go for it! Make it your own, and own it. The thing with Instagram is that it can be a peer pressure platform. You feel the need to copy others and go with the trends (trust me, me too). It can be so easy to force your feed into something that is far from what you want it to be. I think that this is at the heart of my issues with my feed, I feel the need to make it look like everyone else’s. 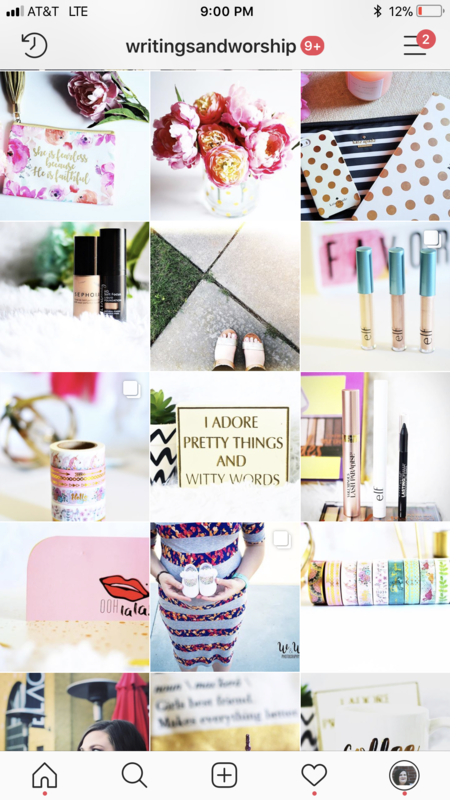 When I just step back and focus on good quality, engaging posts…Instagram becomes more enjoyable. It’s easier said than done, I know. Numbers are often very important in the blogging world and seem to dictate a lot of things such as brand deals, exposure, and more. It is extremely easy to focus just on the numbers and forget about engagement and being authentic. I would rather have 100 real followers than 10000 fake ones that are typically bots. I find looking past the numbers fairly hard sometimes, but when I do it makes it more fun and less stressful. The reason I focus on authenticity is that I enjoy posting what I love. If I want to post a quote, I want to post it. 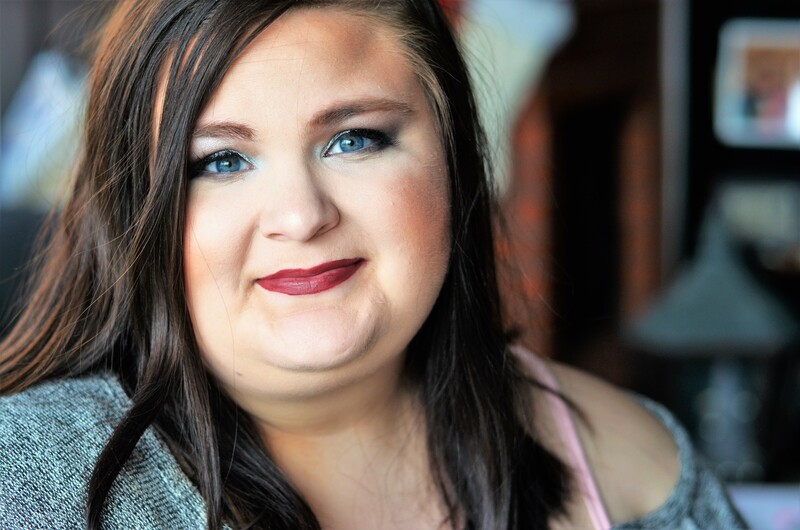 If I want to share a new makeup product, I want to post it. As long as they’re good quality and fit in the overall brand of my blog- I let myself post it. 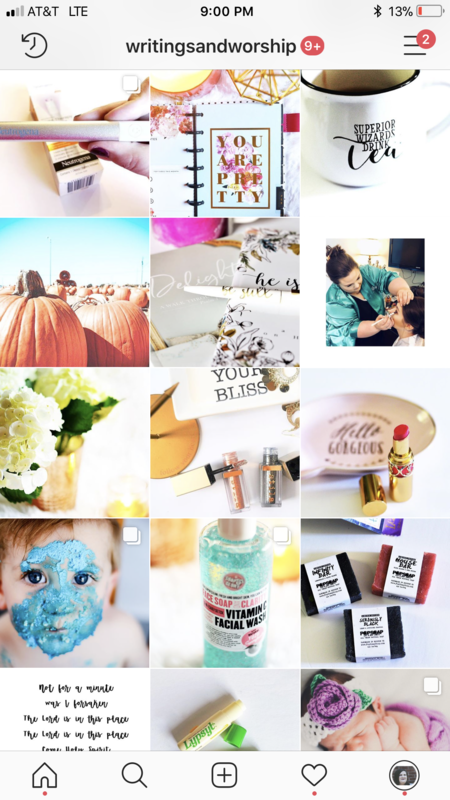 Sometimes I find perfectly curated grids a little impersonal- that’s just my preference! Everyone has their own way to do things that work for them. I would never tell you to do something against what you enjoy and what is working for you. Even if you are strict about your theme and grid, make sure you are still posting things you love! Whether you follow an overall theme, a curated grid, or just whatever my biggest piece of advice would be to be consistent. No matter what your plan is for Instagram, posting consistently is always a good idea. I see the best engagement when I am posting every day and using stories. The only time I don’t post one day is typically because I don’t have a good enough quality photo for that day. But I would just say, no matter who you are doing it, just keep posting and have fun with it!